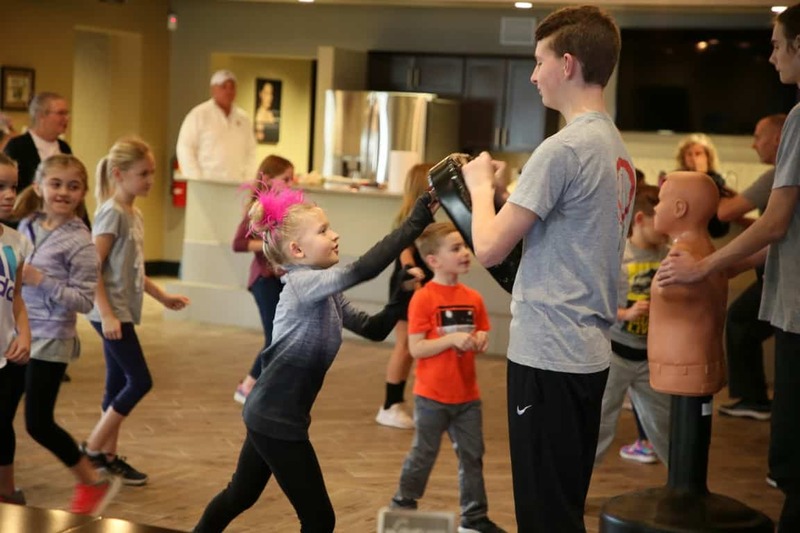 Each child who attends the program receives a KidPrint ID – a laminated card that features the child’s photo, vital statistics such as height, weight, and hair color along with a fingerprint to find a missing child. (read more below). 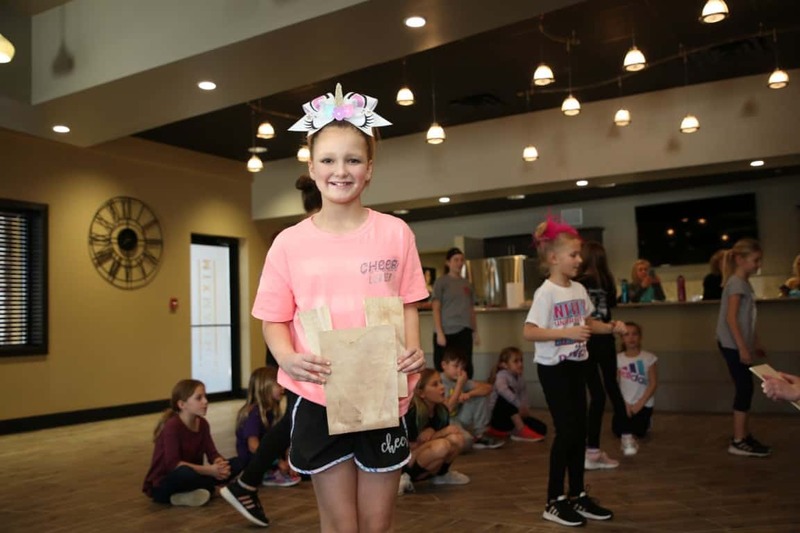 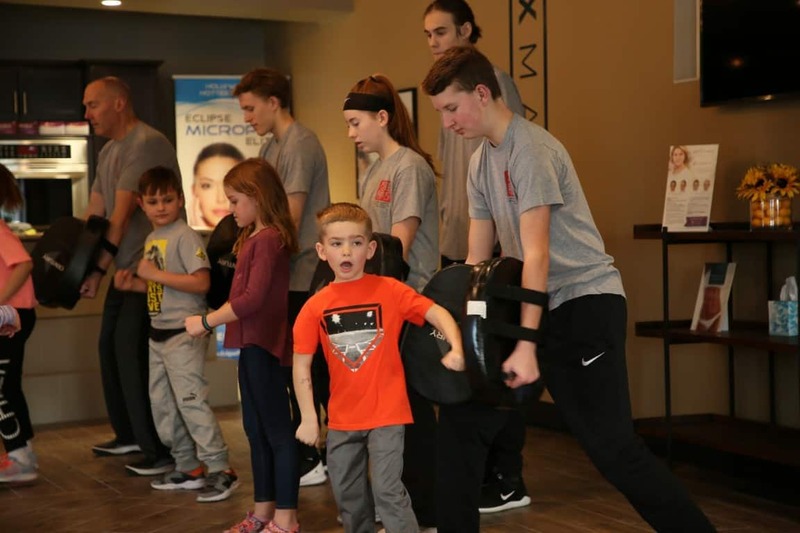 Sierah Strong classes are currently held at Luxe Laser in Maumee, Ohio. Please see our Events page to see when the next class will be held. The Finding F.O.C.U.S. 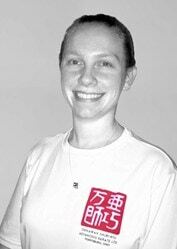 class is taught by Amanda Kaufman of Advancing Karate, Ltd., a Fourth Degree Black Belt and Self-Defense Instructor. 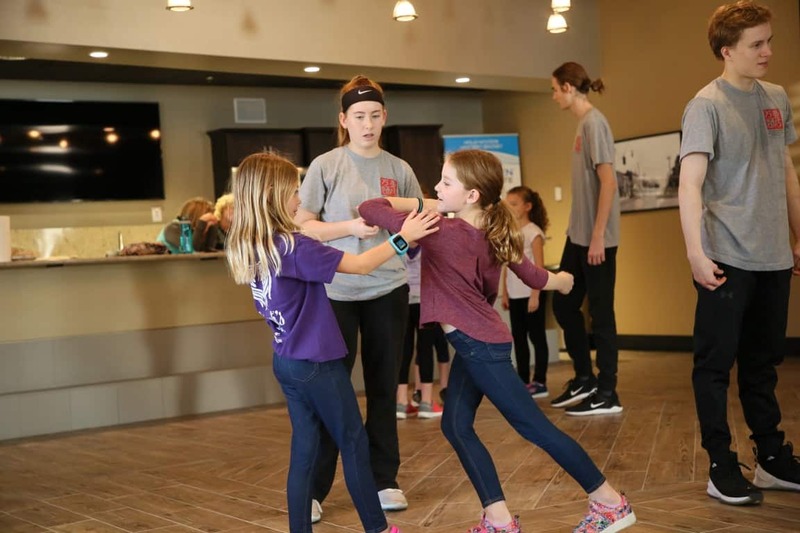 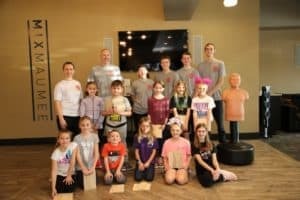 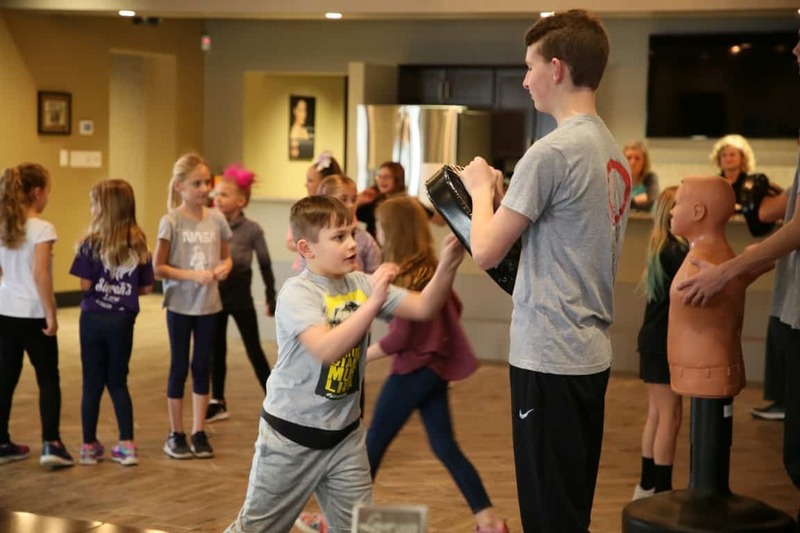 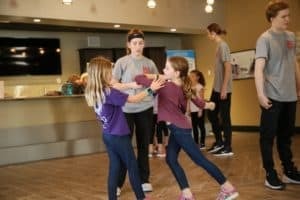 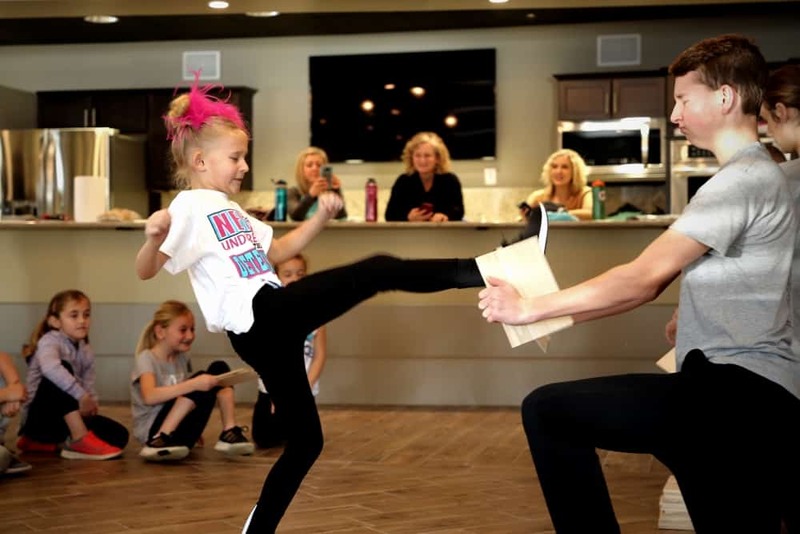 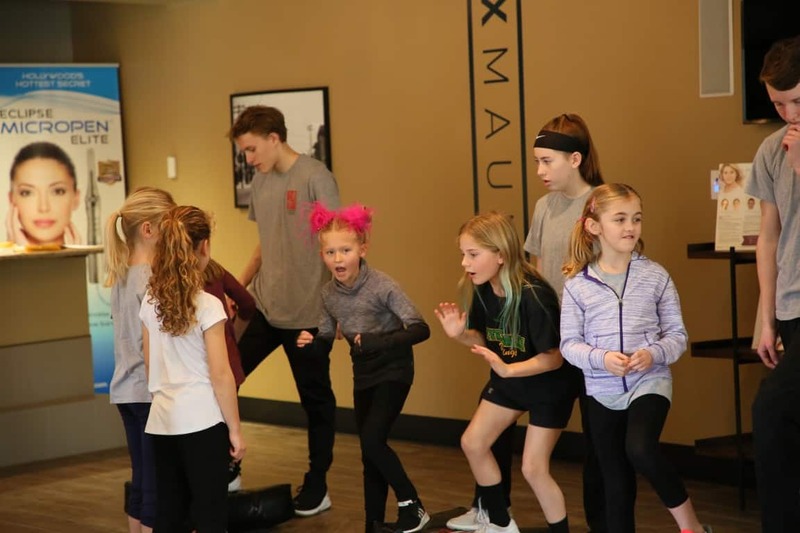 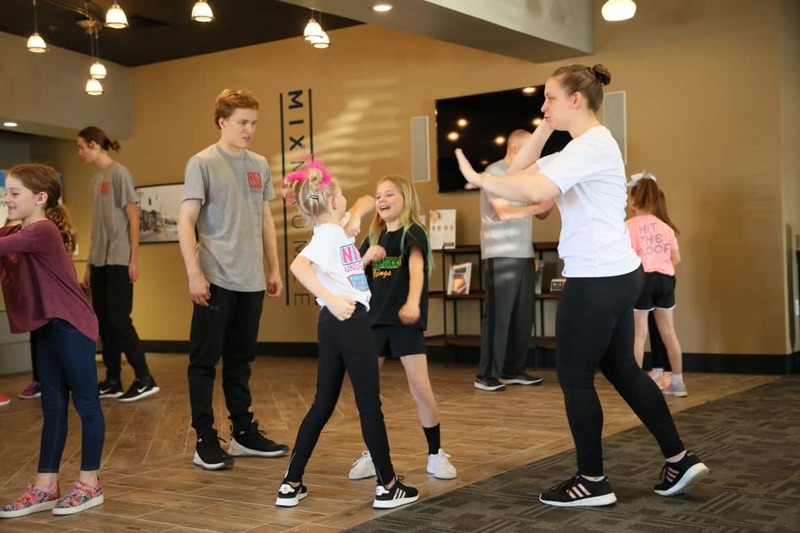 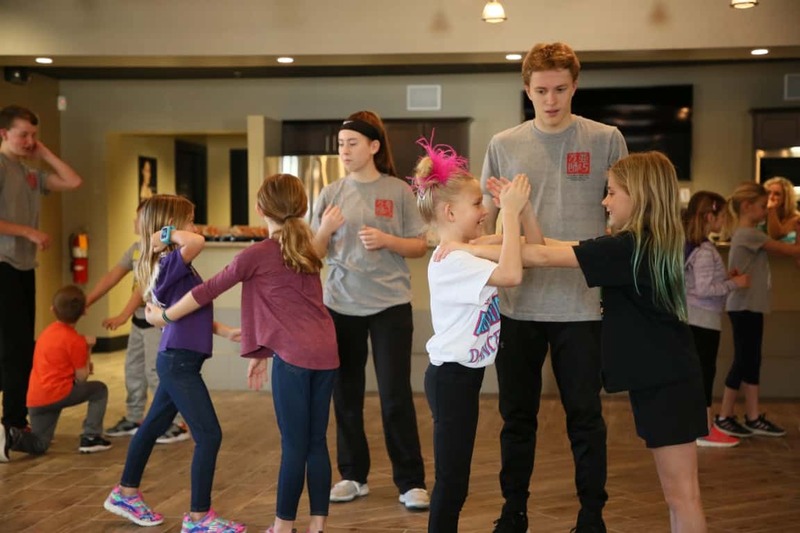 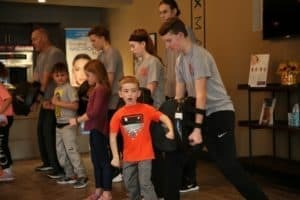 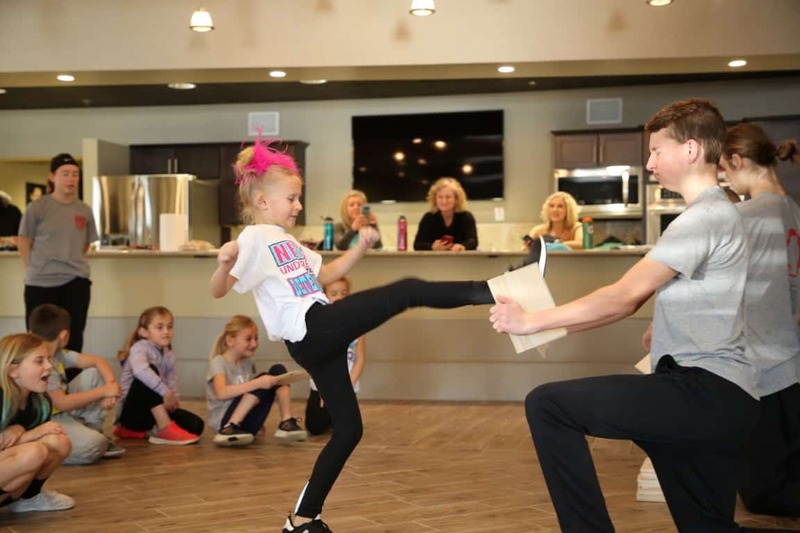 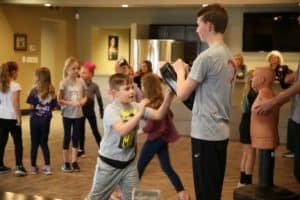 This hands-on, age-appropriate, practical and basic self-defense introduction focuses on developing the “can-do” attitude, awakening awareness to the use of our body’s natural weapons while increasing confidence and lessening the impact of the psychological surprise – the potential physical and emotional responses to an unexpected attack and/or attempted abduction. Through appropriate education and instruction of these practical self-defense skills & applications, the goal is to successfully empower the participant to avoid/thwart an attack to achieve release and create the opportunity to escape to safety. 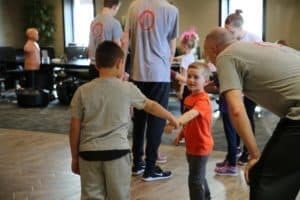 While no one can predict or promise an outcome, the goal is to achieve release and create the opportunity to escape to safety. 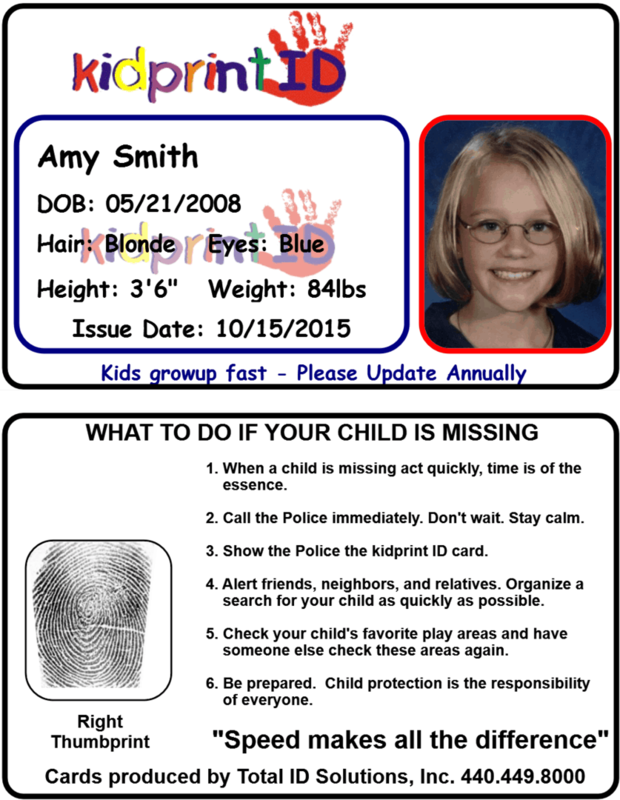 KidPrint IDs are a way for parents to provide vital information quickly in the event of an emergency. 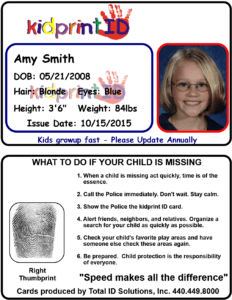 This laminated card has a picture of the child and pertinent information for law enforcement to get out to the community like height, weight, hair and eye color to find a missing child. 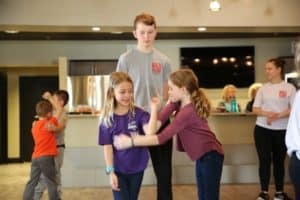 The card also has the child’s fingerprint and a list of steps parents should take in a crisis situation on the back of the card. The Wood County Sheriff’s Office also have the KidPrint ID machine.